Definitely best app of its kind. 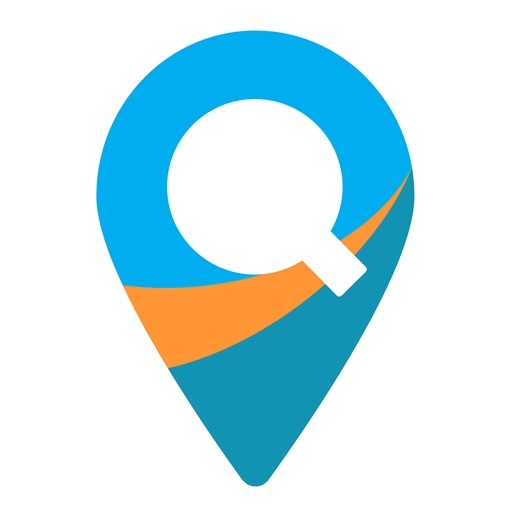 I'd highly recommend it for anyone who doesn't already have a location app. The normal asking price is a bargain. Awesome app!!! 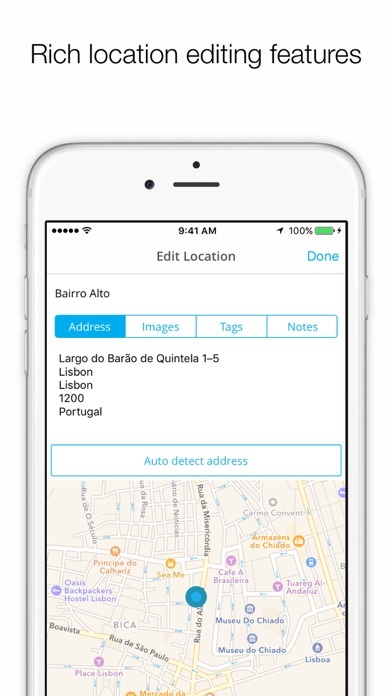 Going to make location scouting a lot more convenient! just purchased your app. BRILLIANT! 🙂 thanks so much! 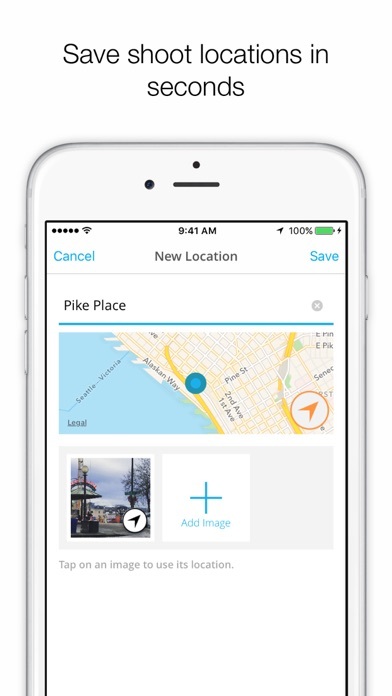 Map-a-Pic is faster than Evernote in that it does specifically what it's designed to do. 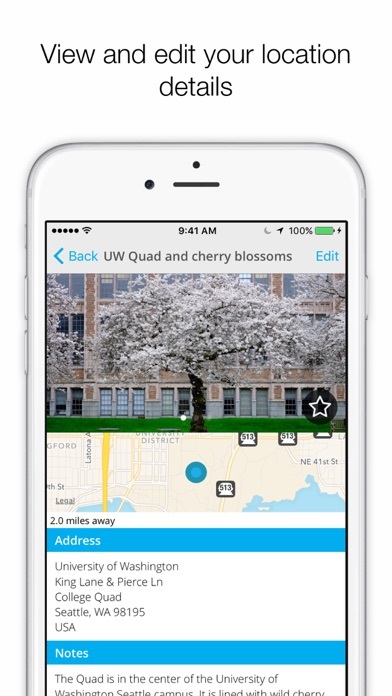 MapAPic is a premium location scouting app for photographers and film makers. 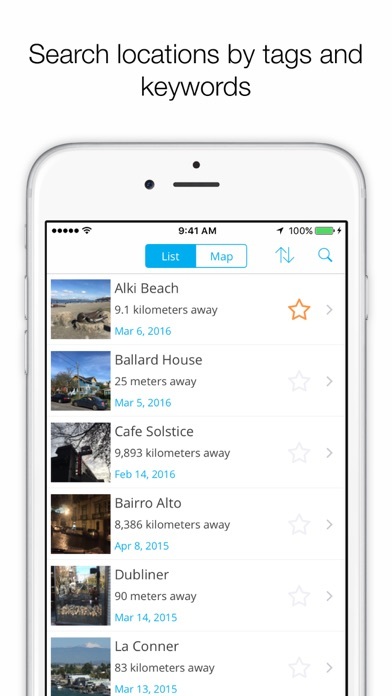 It saves you time and effort by organizing all your shoot locations in one place, with geotags, hi-res pics, sunrise and sunset times, your tags and notes, and more. 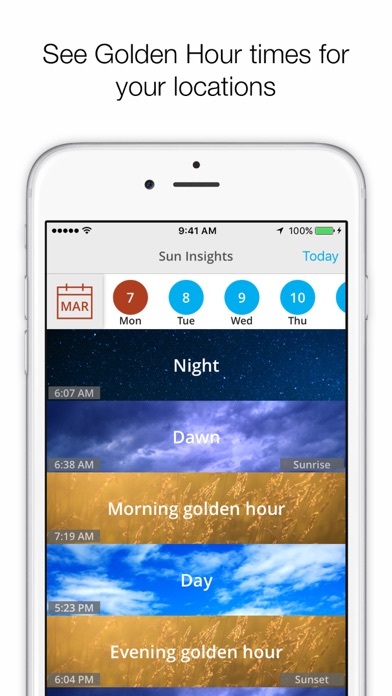 Streamline your workflow with MapAPic, so you can spend more time creating!